According to Lindsay Myers, MBA, MPH, self-improvement represents a $10 billion per year industry in the U.S. alone. These self-help books run the gambit for formulas for happiness, weight loss, success, money, and spirituality. As a young adult, I was a self-help junkie. I wanted to be the best wife, mother, employee, Sunday School teacher and Christian that I could be. But no matter how hard I tried, I would fall short. 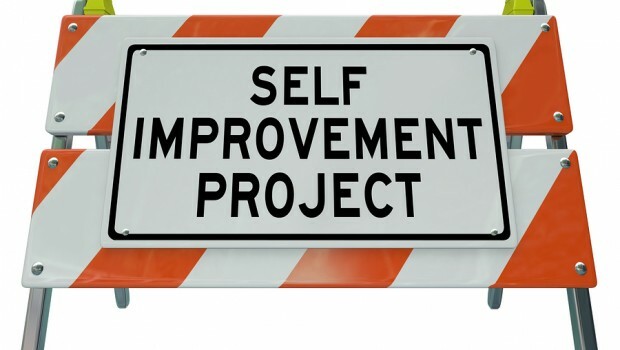 One of the characteristics of a self-help junkie is the inability to find the “perfect” formula – so, they keep coming back for more. In addition to producing high revenues, the purchase of self-help books has a high recidivism rate. Therefore, the most likely purchaser of a self-help book would be the same person who purchased one already in the last 18 months. So, what is a girl to do? One morning as I was having my quiet time I read 2 Peter 1:3-4 (see above). Suddenly, the light came on! According to those verses, God has given me everything I will ever need for life and godliness through knowledge of Him and His precious promises. Wow! That meant that the answers I had been searching for in other books, instead of The Book, were at my fingertips. I had been brought up in church and had been a Christian for many years. I knew a lot of Bible facts and had memorized Scripture but often had difficulty seeing its practicality – moving it off the page into my daily life. I asked God to make His Word real to me and show me how to apply it to my life. The journey that has followed has excited me, convicted me, freed me, and I pray in God’s grace and timing will transform me. Will you join me on the journey to explore truths that transform? Truth to Claim: As a believer, you have all you need for life and godliness through the knowledge and precious promises of Jesus Christ in His Word. Application: Commit to searching the Bible for answers to life’s questions rather than looking to the world.